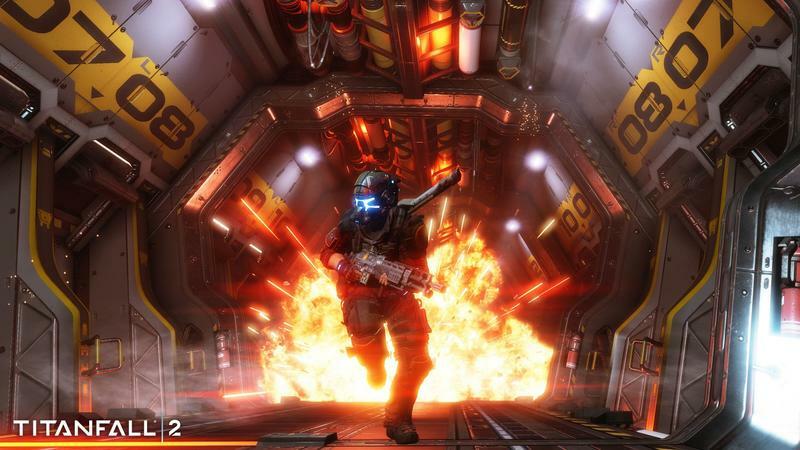 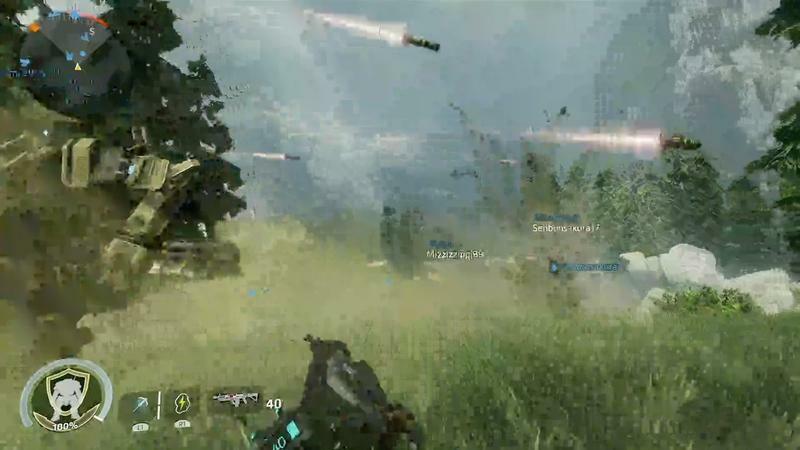 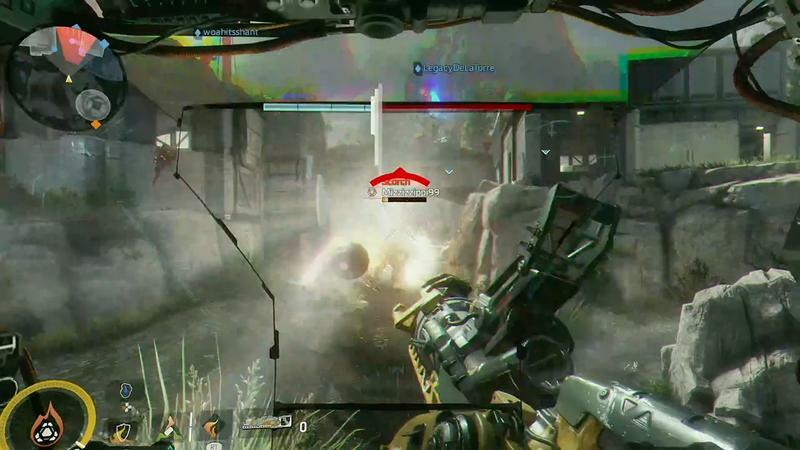 Titanfall had a lot of pressure on its shoulders. 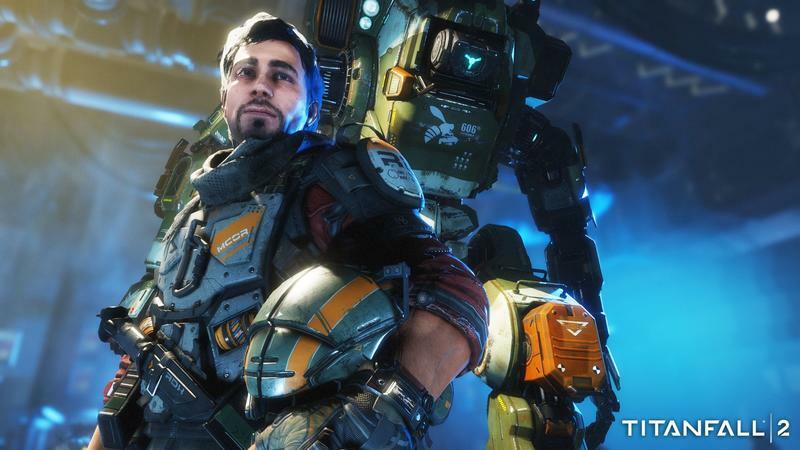 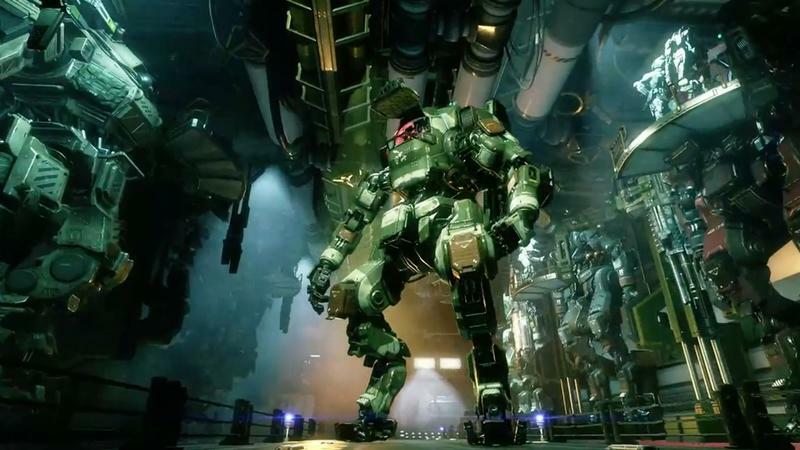 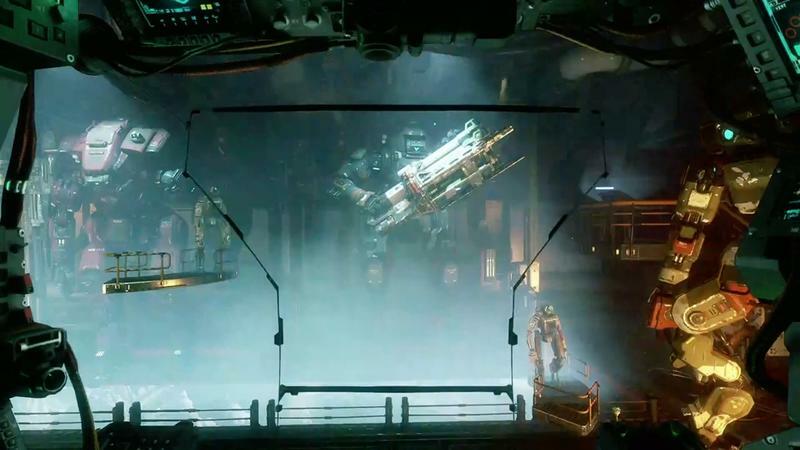 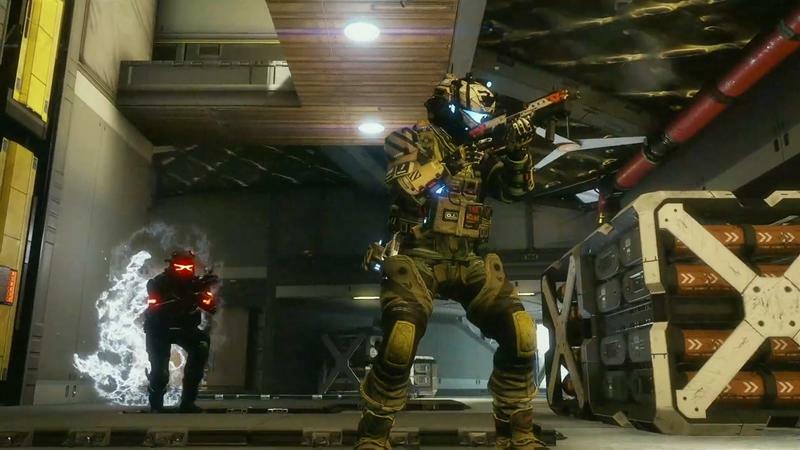 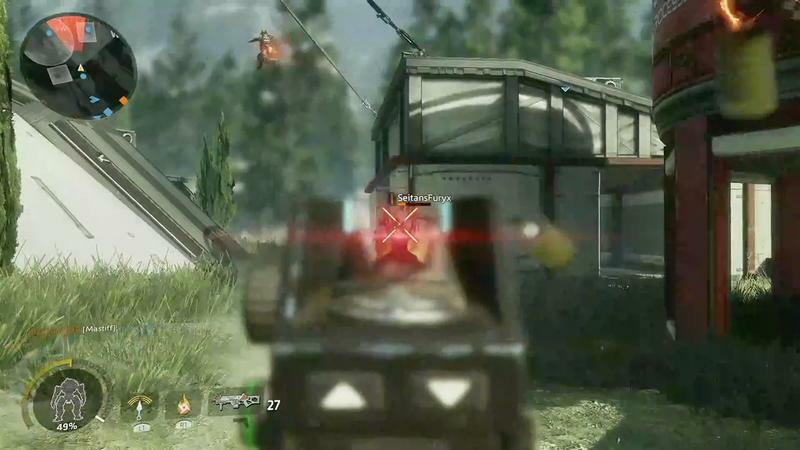 The leads from Call of Duty developer Infinity Ward left their old studio under a dark cloud to start Respawn Entertainment. 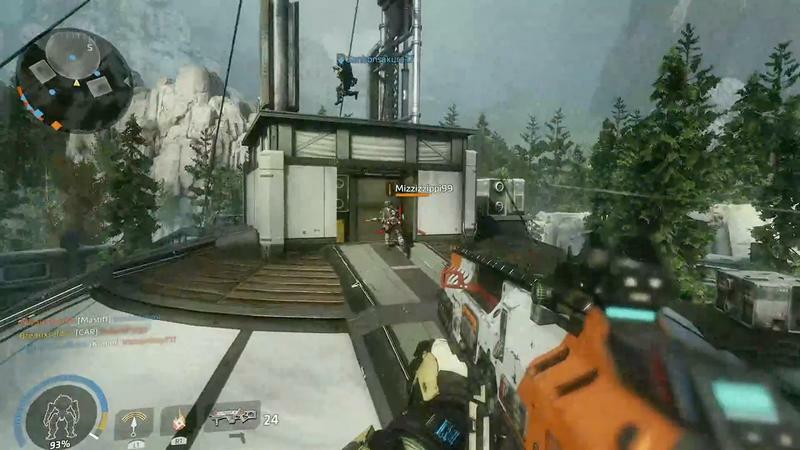 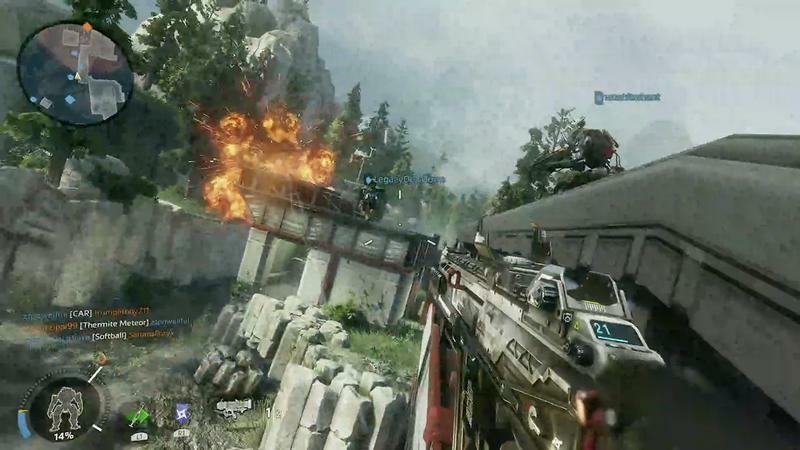 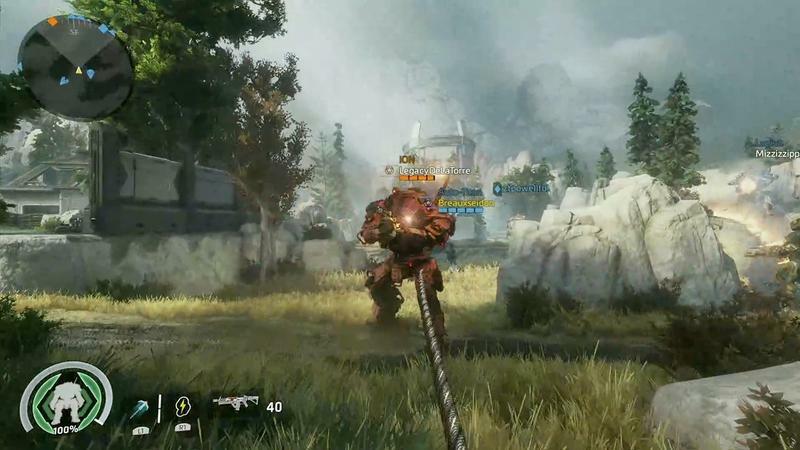 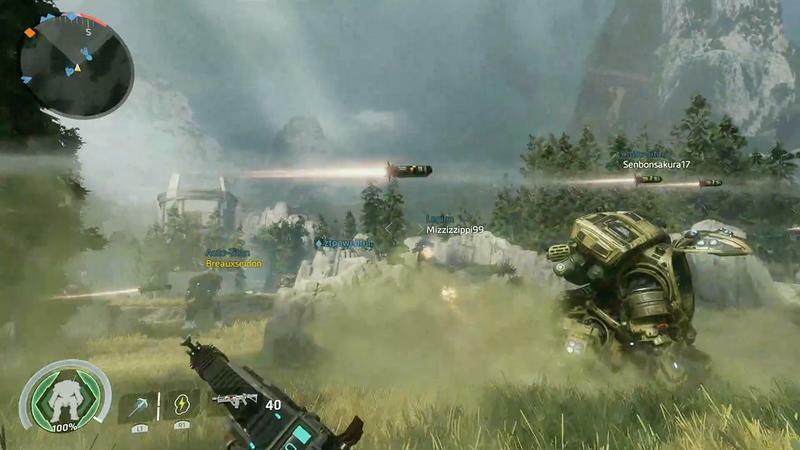 The game that came out with the multiplayer-only title Titanfall. 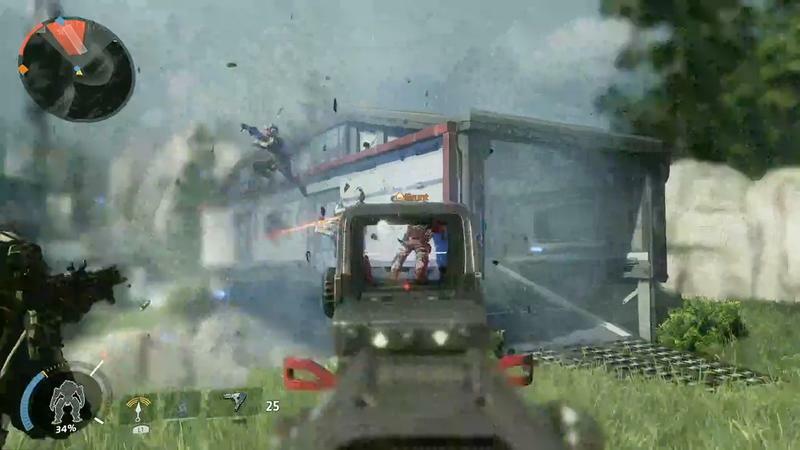 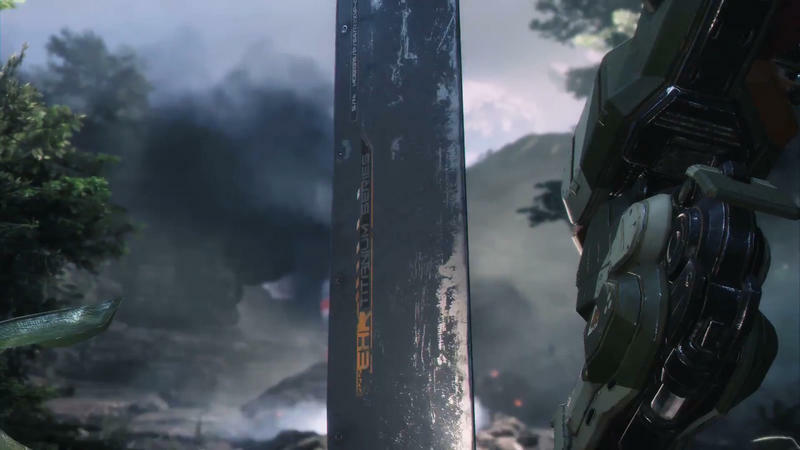 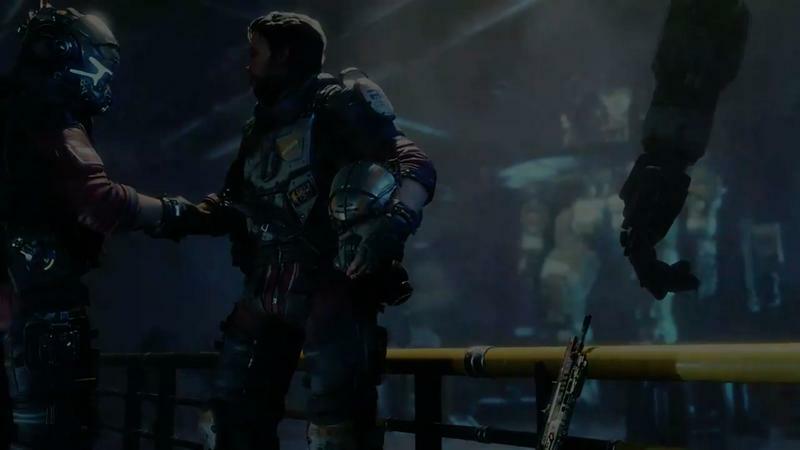 While the game was fun and had a surprising amount of life in it for a multiplayer-only game, the world building the team did made the lack of single player mode seem that much more glaring. 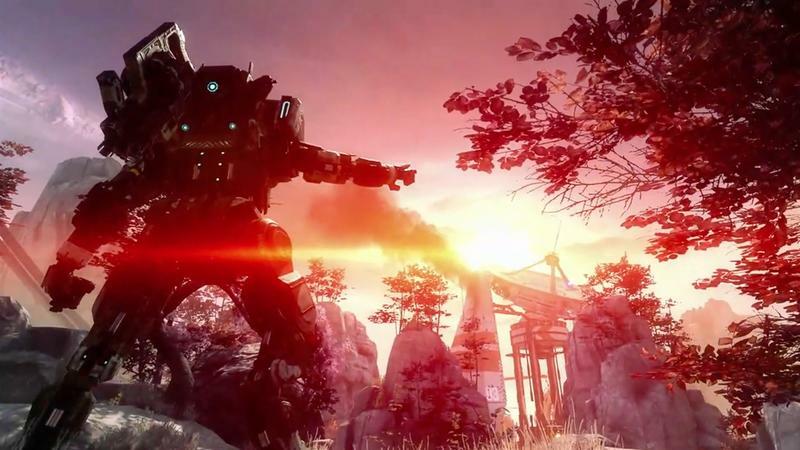 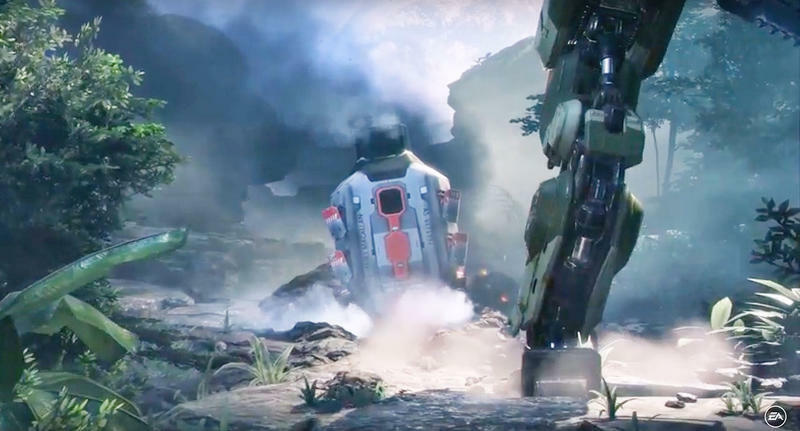 Titanfall 2 looks to remedy the worst issues of its predecessor, and new single player footage suggests we’re in for a pretty good time. 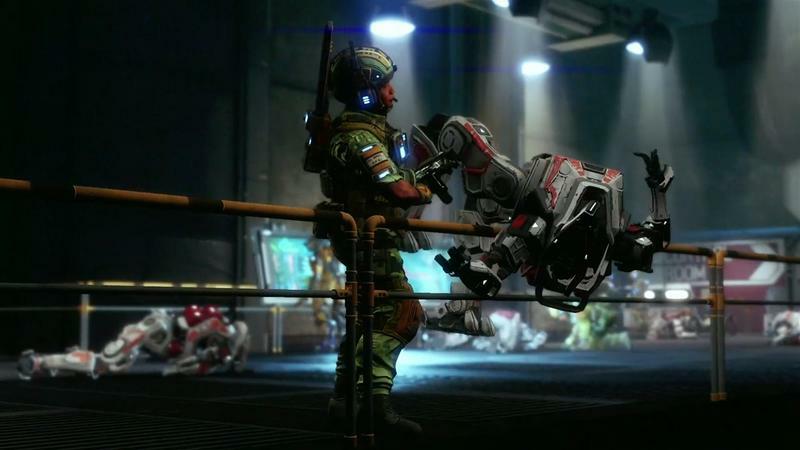 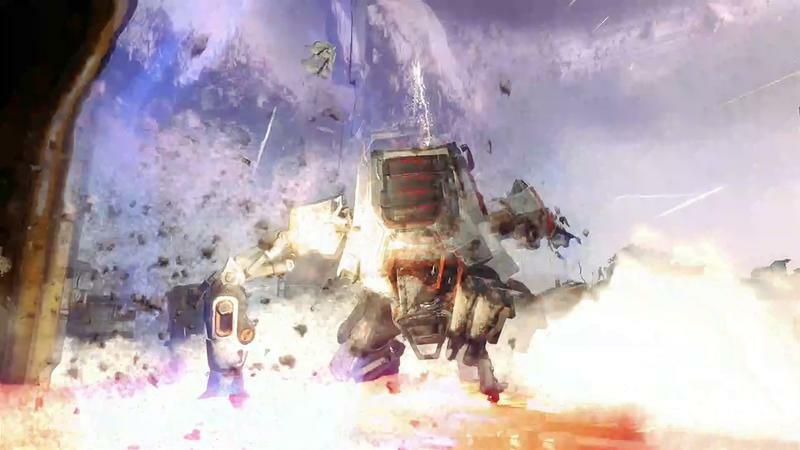 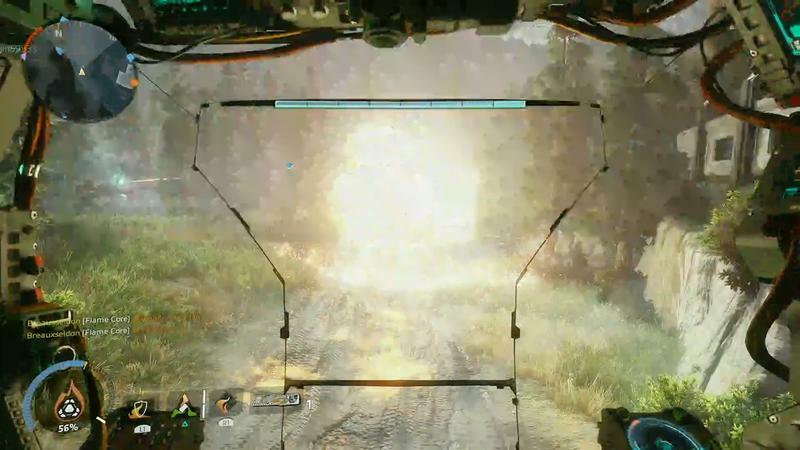 The team intends for the game to highlight all of the little bits and pieces that the original Titanfall hinted toward. 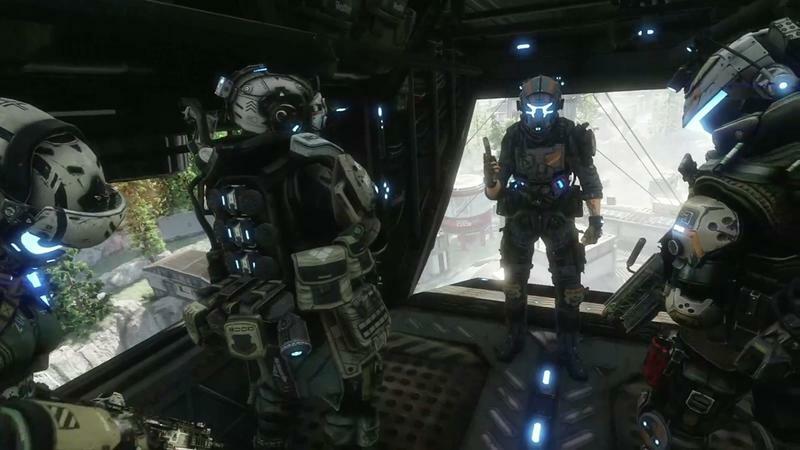 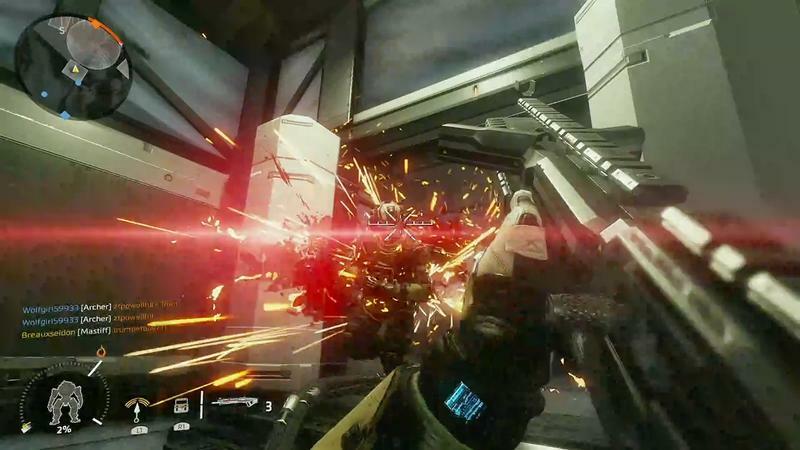 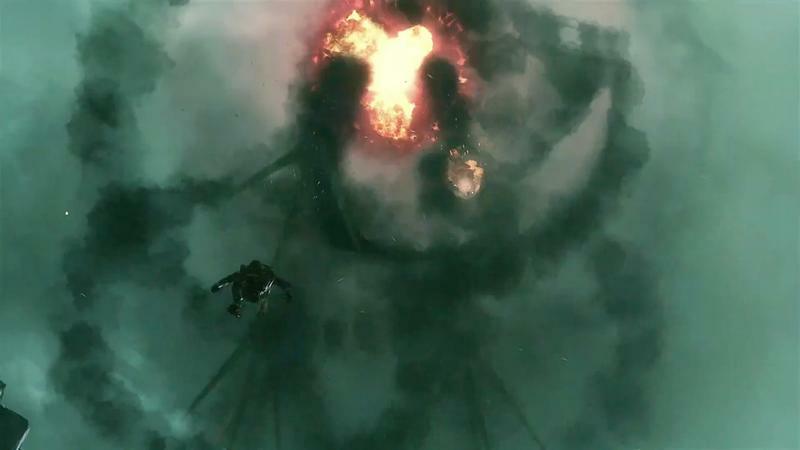 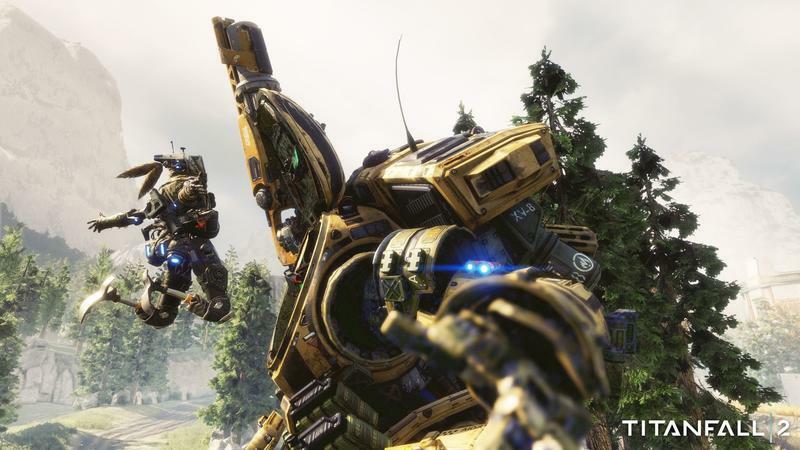 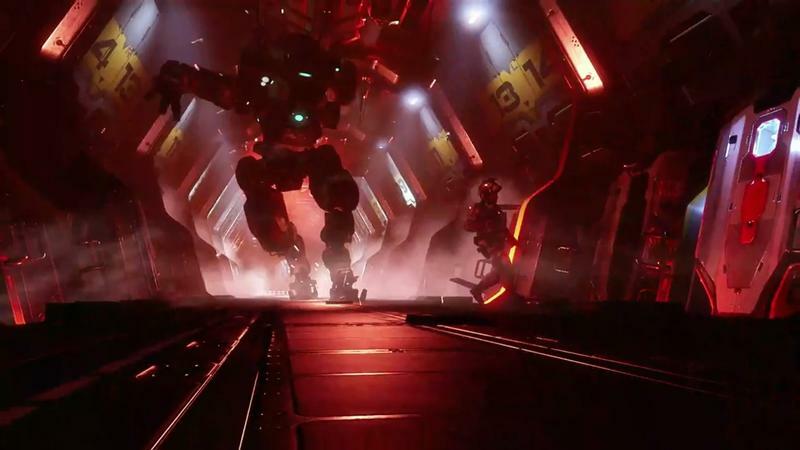 Pilot skills like wall running and double-jumping inform the single player, and interaction between the pilot and Titan, both in gameplay and the story, seem to take center stage. 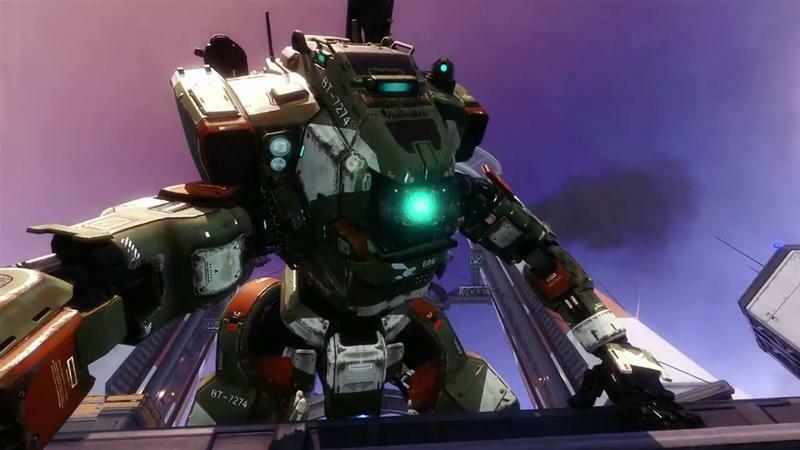 Titans now have more conversational AI, and you’ll be able to choose how you respond to your big metal buddy. 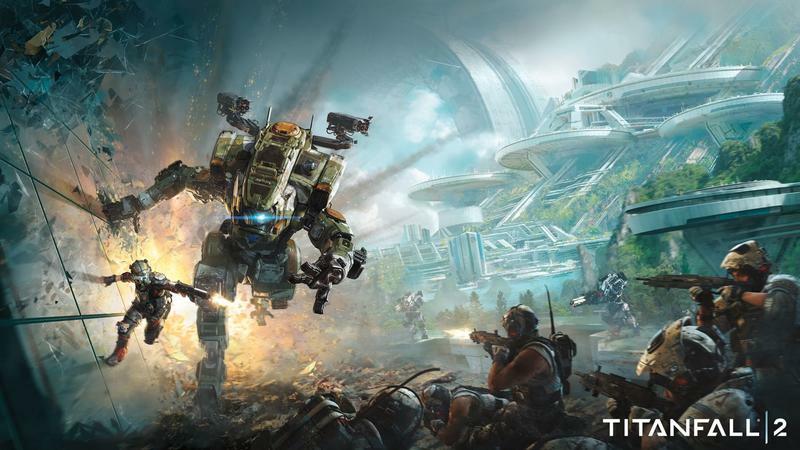 I loved the world Titanfall hinted at, so I’m excited to see it get the attention it deserves this time around. 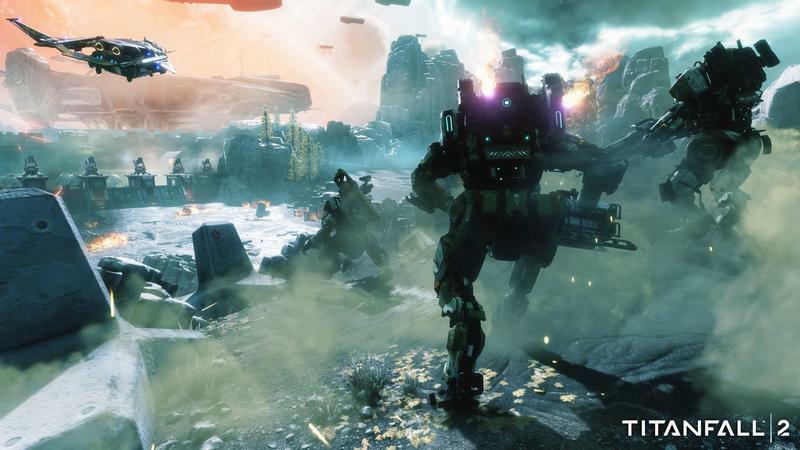 Titanfall 2 hits PC, PlayStation 4, and Xbox One on October 28.